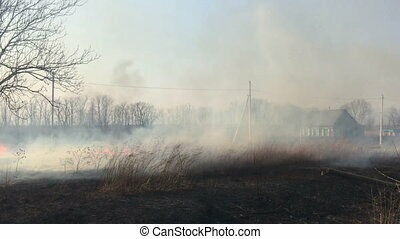 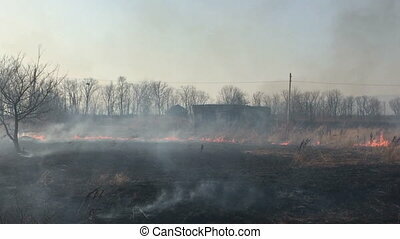 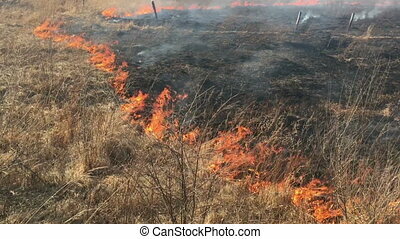 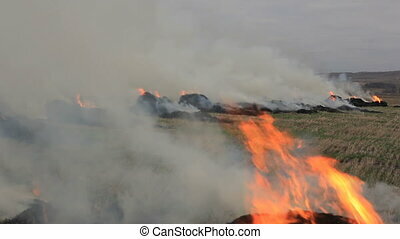 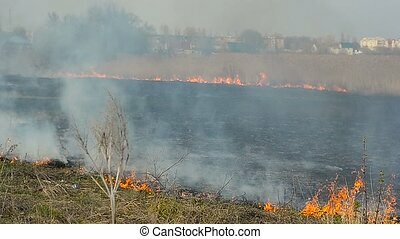 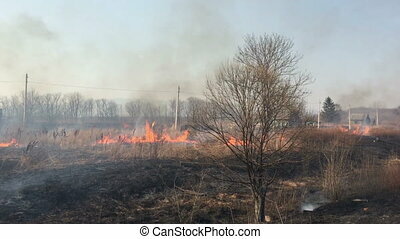 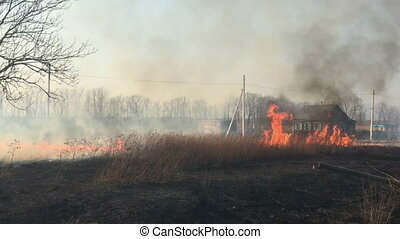 Dry grass in the field on fire. 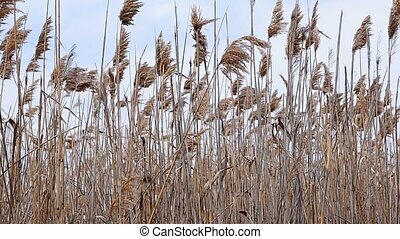 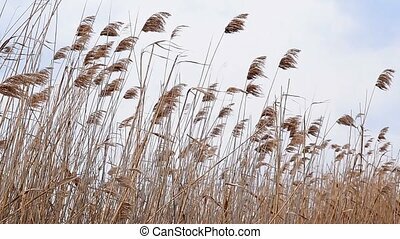 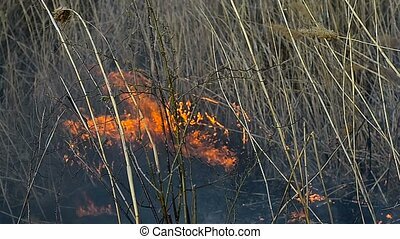 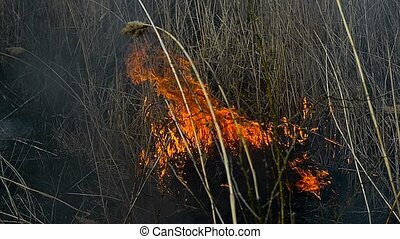 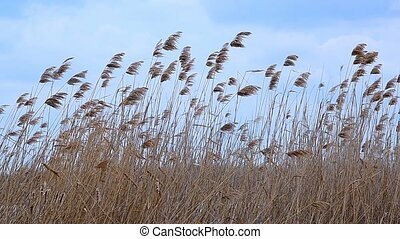 Dry reeds lit weak flame of fire. 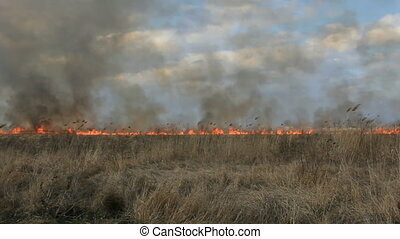 Fire in the field, burning dry grass. 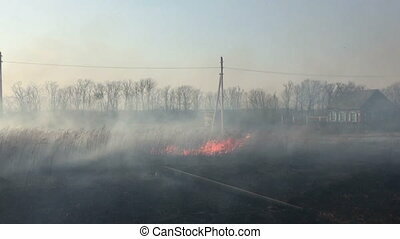 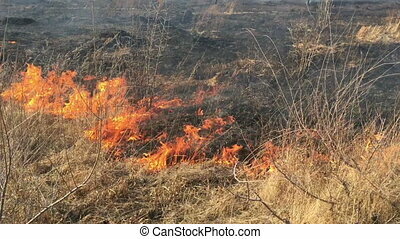 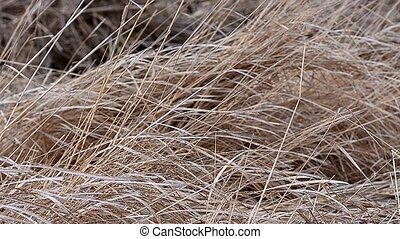 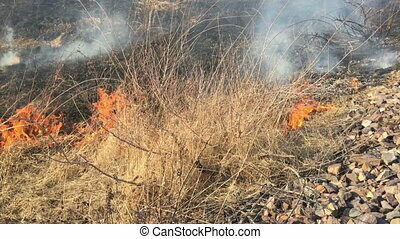 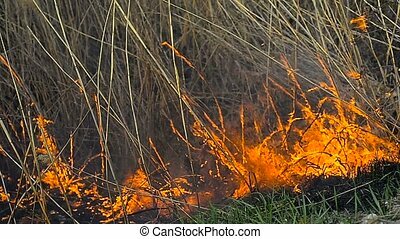 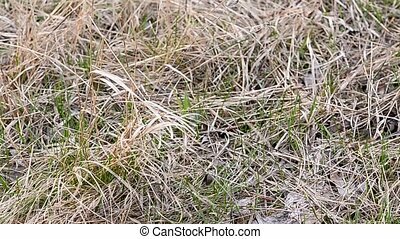 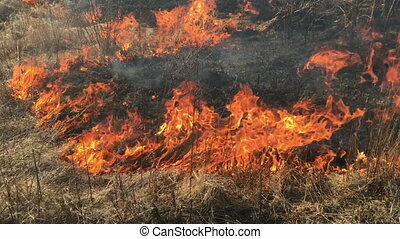 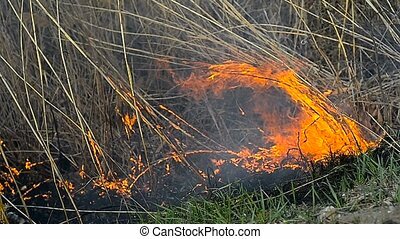 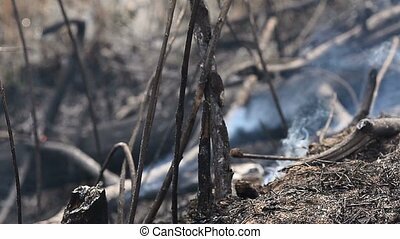 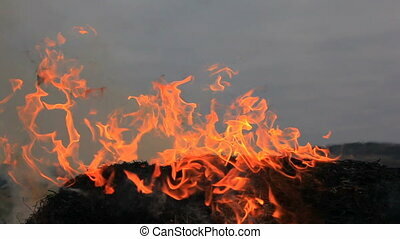 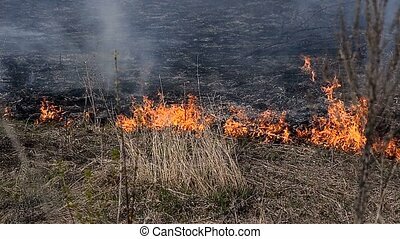 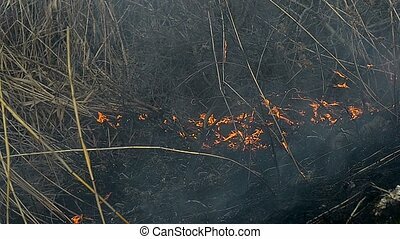 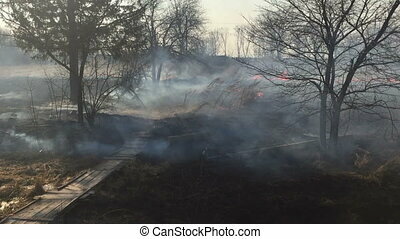 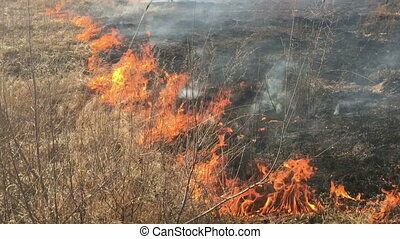 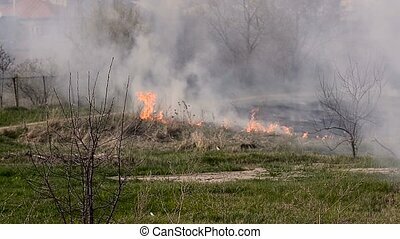 Dry grass on fire. 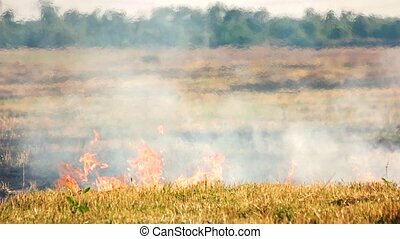 Accidental fire on the field in the summer. 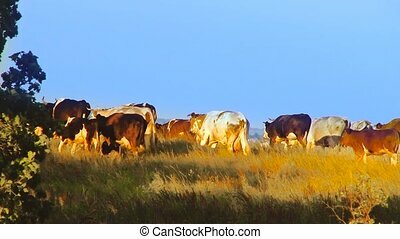 Herd of cows goes on the green field against the background of the blue sky.